There's bad news for anyone buying one of Arlo's new Ultra 4K cameras: They don't come with free video storage in the cloud. There's bad news for anyone buying one of Arlo's new Ultra 4K cameras: free cloud video storage is gone. With the new camera, consumers will get a year-long trial of Arlo's paid cloud storage, but they'll need to pay for the service if they want to continue it. Update: Arlo has decided it will offer a free storage option after all. You can read the details in this news story. That's disappointing because the constant seven days of free storage currently offered with Arlo's high-definition range is a key difference between it and competitors like Nest and Ring. 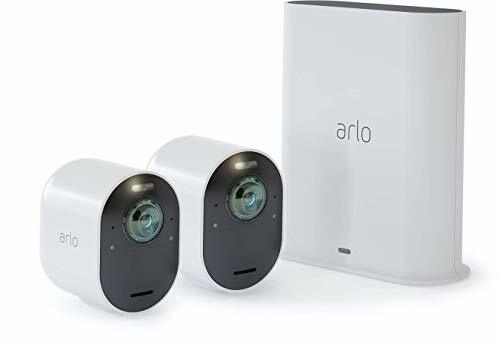 It's also one of the main reasons why TechHive named the Arlo 2 our top pick as the best indoor security camera. The Arlo Ultra was first shown off at CES in Las Vegas and is already rolling out to stores. It's the first security camera from a major smart home vendor to feature 4K video streaming, and that means sharper, clearer pictures. Storing video in the cloud costs Arlo money, of course, and 4K footage will require more space, but it's disappointing that consumers will now be faced with an upfront bill for the camera and an ongoing monthly charge to get the most from it. To be sure, it won't be useless without a storage plan, but users will be restricted to live streaming and won't have the ability to review what's already happened in the camera's view, which is one of the key benefits of a video security system. It's doubly disappointing because there is another way: Netatmo, a Paris-based smart-home security vendor, doesn't offer a cloud storage service at all and instead records all video on an microSD card embedded in its Presence outdoor and Welcome indoor cameras. Users can remotely access that video via a server built into the camera, or they can have the video automatically uploaded to their personal Dropbox or FTP server, putting themselves in complete control. Arlo actually has a microSD slot on the base station for the new Ultra 4K, but it's not remotely accessible. You have to physically remove the SD card to access the recordings. So Arlo decided to pursue one of the favorite business models of cloud and internet companies: a monthly subscription that never ends. Arlo will charge $2.99 per month per camera, or $9.99 per month for up to ten cameras, and that's to record in high-definition. 4K video recording costs an additional $1.99 per month per camera. So, a year of 4K recording will cost almost $60 for a single camera. If you plan to subscribe to Arlo's cloud service to gain the benefits offered, then none of this matters anyway. Arlo Smart Premier also attempts to analyze video clips to provide better alerts to users. It's capable, for example, of distinguishing between a person, an animal, or cars, so you might set alerts for only people and ignore others. 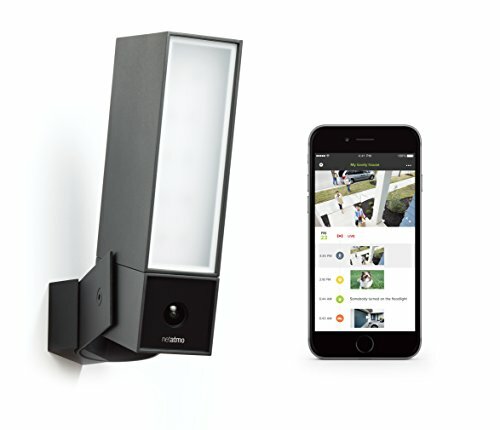 But it's once again worth noting that Netamo offers something similar with its Presence camera/security-light combo at no additional cost. So there are benefits to subscribing beyond cloud storage. It's just a shame that Arlo is moving towards making a subscription an effective requirement. Arlo did confirm that it has no plans to drop the 7-day free recording on current cameras, so that's good news.